Where: Grand Traverse Resort Health Club. Register by August 31 to be guaranteed a shirt. You must sign in or create an account before registering for an event or purchasing a product. 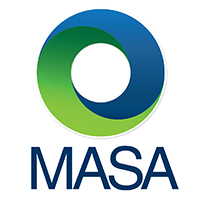 Join us for the upcoming MASA events!